Anaheim, in Orange County, is part of the Los Angeles metropolitan area in California. It is the second largest city in Orange County with a population in excess of 345,000 people. 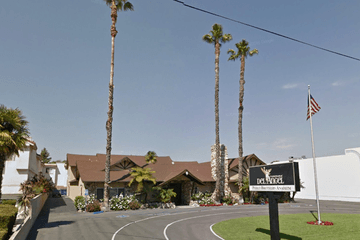 There are currently three funeral homes in Anaheim serving the local residents. All of these are closer than five miles from the city center, so prospective clients should find it easy to locate a suitable funeral home. 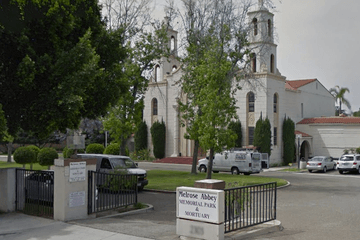 There are 10 crematoriums in the city, and it has three cemeteries: Anaheim Cemetery on East Sycamore Street, Cemetery of the Holy Sepulcher on East Santiago Canyon Road, and Melrose Abbey Memorial Park Cemetery on South Manchester Avenue. 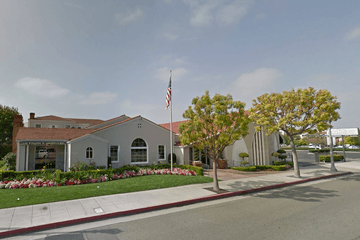 Notable places of worship in Anaheim include: St. Boniface Catholic Church on North Janss Street, Saddleback Church Anaheim on East Katella Avenue, Temple Beth Emet on West Cerritos Avenue, the Islamic Institute of Orange County on North State College Blvd, and Radha Raman Vedic Temple on Bradford Avenue. In California, a death certificate should be filed with the registrar within eight days and before burial or cremation. Embalming is required if burial is not to take place immediately. The burial must be with an established cemetery, and there are some restrictions on the scattering of ashes.